They really know the Bay Area and they got into the narrow streets of Tiburon and they knew how to manage multiple trucks. They never broke a thing. The people are real, wholesome, honest people. My son left a big wad of cash in one of the drawers and they handed it to me saying that they were not able to move cash. I like the people who came to my house and helped move. They were professional, kind, and understanding. I had them send the same people the second time because they were so good. I have told many that it is personable, professional, and I have used them almost about a dozen times and they have always been a '10' out of '10'. The crews who moved me were consistent, and more often than not, Mike and his crew have come out. They are as friendly and professional as you can get. 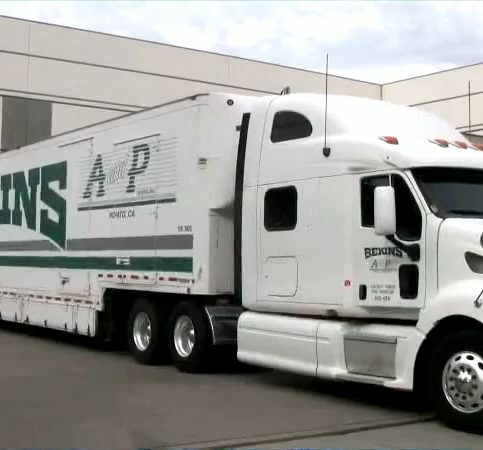 A and P Moving, Inc. provides local, long-distance, and international relocation services for residential and commercial clients throughout the Bay Area. 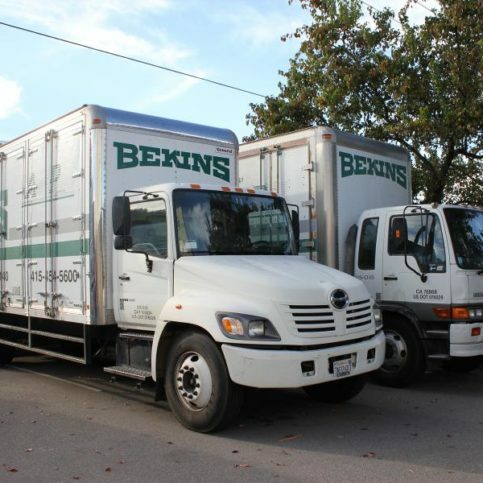 As an agent for Bekins Van Lines, the family-owned and operated company handles all aspects of packing, moving, and storing. Its employees are meticulously trained in safety procedures and proper handling techniques. 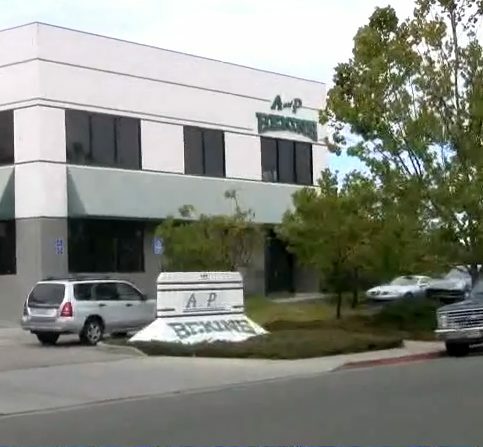 A and P Moving also offers document storage, shredding and inventory management services to Bay Area clients in many different industries, including medical, legal and government. 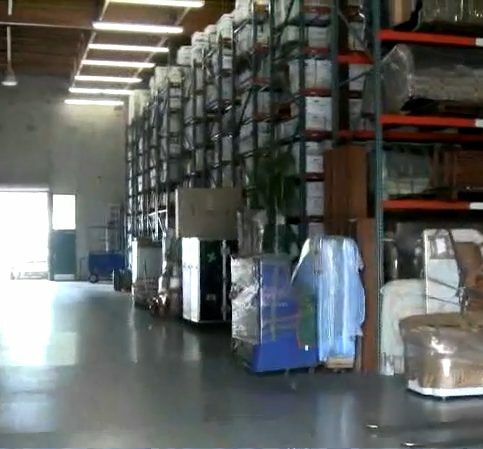 The company stores important documents and files at its 45,000-square-foot Novato warehouse, which features code-compliant sprinkler systems and 24-hour monitored security systems. DIAMOND CERTIFIED RESEARCHED CAPABILITIES ON A and P Moving, Inc.
Company Name: A and P Moving, Inc.
DIAMOND CERTIFIED RESEARCHED ARTICLES ON A and P Moving, Inc.
A and P Moving’s trucks can handle all types of moving jobs. SELECTED PHOTOS FROM A and P Moving, Inc.
Diamond Certified RATINGS ON A and P Moving, Inc.
A and P Moving, Inc. : Average 9.1 out of 10 based on 248 unique customer surveys of customer satisfaction. Well, they have a good company with good, hardworking employees. They seemed to enjoy the work. They were careful, but still efficient. We have used them for our last two moves and most recently to move some heavier items down the stairs. I think they really care about their customers. They take their time to make sure everything is done correctly without damages. Out of the three times using them, not one thing was damaged. I would suggest people call them before any other movers. They are trustworthy, they take their time so things don't get damaged, and they do their best to stay within your budget. They are very careful when moving things, and they load them appropriately. I like Bekins. 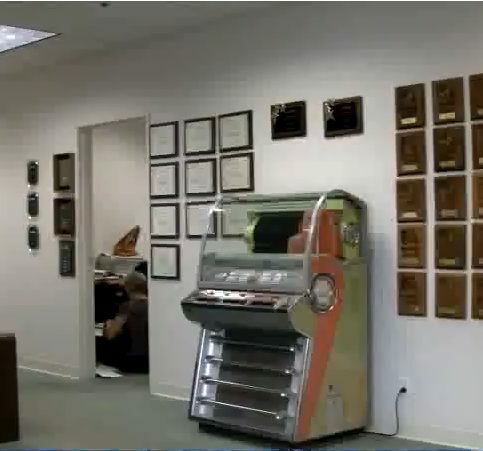 They are a very well known company that our company can trust with valuable equipment. They are insured for accidents, which was a big upside for us, because mistakes do happen when moving no matter how careful you are, so the insurance was a highlight for us. The insurance backing, we have some equipment that is over ten-thousand dollars, so that was definitely the best thing. I would recommend them. They are a really good moving company. I like A and P. They have been our go-to moving company over the year. Our most recent experience was having them move furniture around for us, which only took a couple of hours, but regardless, they are very professional and do a great job. We feel that we can trust them in our home. They helped move a storage unit to a new house that we bought, and everything went well. They were fast, polite, friendly, and didn't break anything. 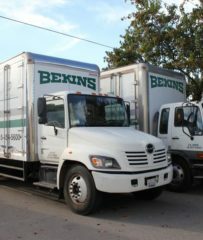 We have used this Bekins moving company three times over the years. They are always reliable, professional, accurate with cost, and very careful with things. They can also help you box things up if you are running behind schedule. I think they are 10's across the board. They are just great across the board. I used them about a year and a half ago, and they were great, 10's across the board. They didn't damage anything. I would think if you had a moving company that would be the most important thing. They were really helpful. The end cost was under the original quoted price. They were able to help us pack half of the house that same morning. We were behind schedule, but they helped. It was a pleasure to have worked with them. The guys were really friendly, just good, happy people willing to help. I think people should consider them. We had an amazing experience with them. It was easy and efficient. They are reliable and hardworking. They did what they said they were going to do and they took care of my property very well. I think that they did a great job, they were easy to communicate with, and they were very accommodating. Just how seamless the whole process was, everything was well coordinated. They are a good moving company to use. They were very efficient at pick up. They have provided the service that I requested. Their service, their professionalism, and their pricing, I thought they were great.